NEW YORK (AP) - U.S. regulators on Tuesday warned people not to use certain Claire's makeup products because tests confirmed they contained asbestos. The Food and Drug Administration said Claire's refused to comply with its request for a recall, and that the agency doesn't have the power to force one. A representative for Claire's did not immediately have a comment. The FDA conducted the tests after learning of reports of asbestos in products sold by retailers Claire's and Justice in 2017. A Justice representative noted that it quickly recalled products in 2017. Claire's removed products from stores but didn't issue a recall. 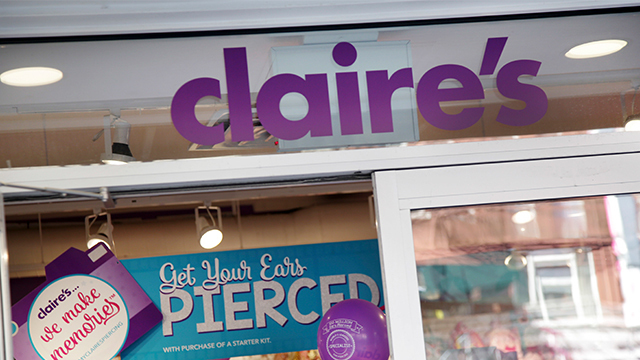 The FDA said its tests confirmed asbestos in three Claire's products and one Justice product.